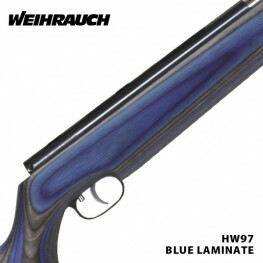 Weihrauch HW97K Blue Laminate .177 Carbine BarrelAn idea conquers the hearts of people keen on sports, youthful and young of heart. 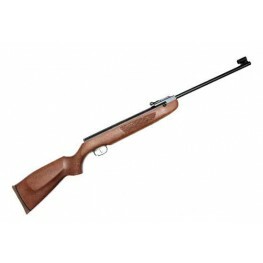 Weihrauch air rifles offer a lot of pleasure in sports. The underlev.. 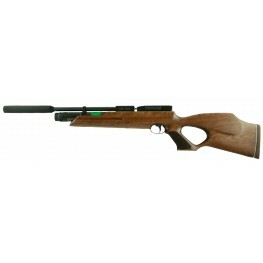 The Weihrauch HW97KT Synthetic under-lever air rifle was especially developed for field-target shooting and silhouette shooting. 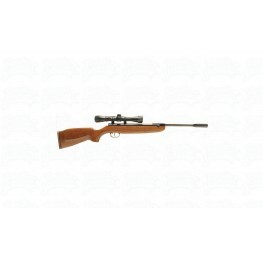 The HW97 Synthetic air rifle is well balanced and is easy and smooth to.. Since it's arrival the Hw100 range have set the standard to a new high when it come to ease of use and build quality and design. 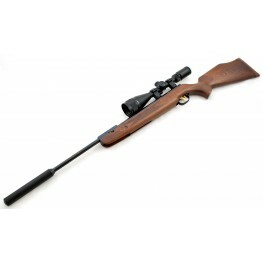 With it's amazing 14 shot rotary magazine system that is a pleasure to ..
Technical SpecificationsModelHW95KMakerWeihrauchCalibre.22,.177TypeBreak BarrelWeight7lbsOverall Length45 inches with moderatorLength of Pull14.25 inchBarrel Length12.25 inchTriggerAdjustable Two stag.. 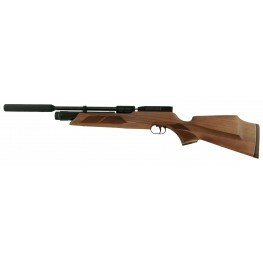 The Weihrauch HW99S Air Rifle is the latest break barrel air rifle in the Weihrauch junior starter rifles range.The Weihrauch HW99S offers great performace for less .. 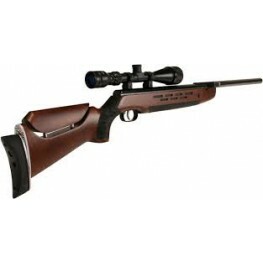 The Weihrauch HW110 comes with a 10 shot Magazine with Black Soft touch stockTechnical SpecificationsModel Weihrauch HW110Type Pre-charged pneumaticCalibre .177 & .22Weight NAOverall length NABarr.. 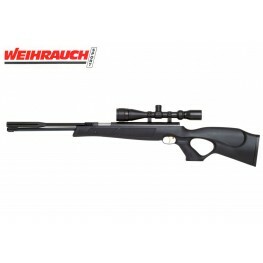 The Weihrauch HW30S is a break barrel, spring powered air rifle designed for junior shooters. It's light, well-balanced, mid powered and upholds the Weihrauch reputation for build quality and accuracy.. Especially designed for scope shooting. Well-balanced, easy and smooth cocking. Equipped with the proven and world-famous “Rekord”-trigger. 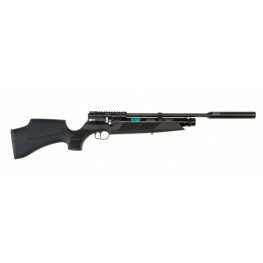 The break-barrel air rifle HW98 with heavy barrel sleeve.Spe..